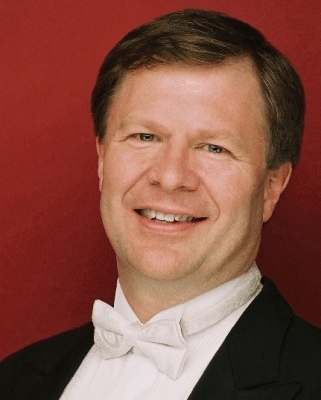 KEVIN MCMILLAN is one of Canada’s most respected singers and pedagogues. His career has spanned over 20 years with more than 700 concerts, 15 professional recordings, a Grammy award, a Gramophone award and numerous Juno award nominations. 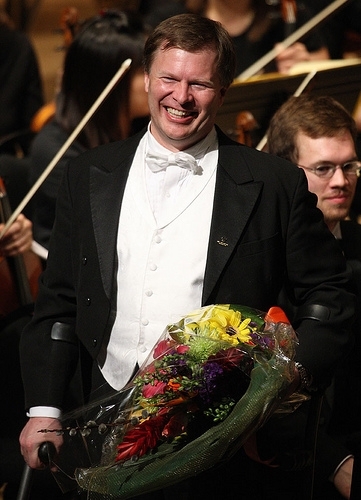 Critics have praised his “elegant voice” and “singularly remarkable interpretive skills” in appearances with virtually every major North American orchestra, including the New York Philharmonic, the Boston Symphony, the Cleveland Orchestra, the Philadelphia Orchestra, the Los Angeles Philharmonic and the San Francisco Symphony. He has also established a presence in Europe, with appearances in the major concert halls of London, Berlin, Barcelona, Hamburg and Prague. He has worked with such conductors as Herbert Blomstedt, Pierre Boulez, Sergiu Commissiona, Raphael Frühbeck de Burgos, Sir Andrew Davis, Charles Dutoit, Neeme Jarvi, Jesus Lopez-Cobos, Kurt Masur, Sir Roger Norrington, Hellmuth Rilling and the late Robert Shaw. After preliminary schooling at the Universities of Guelph and Western Ontario in Canada, Mr. McMillan studied at the Britten-Pears School in England, and attained a Master’s Degree at the Juilliard School in New York. His primary focus has always been the oratorio and orchestral repertoire, and his vocal flexibility and scholarly musicianship have afforded him a broad range of styles and periods – from Monteverdi and Bach to Britten and Penderecki. In the Don Wright Faculty of Music at the University of Western Ontario, he not only mentors a large studio of singers, but also teaches IPA Diction for Singers and coaches the Bach Aria Group. In Chatham, ON, he is the founder and president of the Capitol Theatre Association – a group responsible for the restoration and renovation of this historic theatre into a fully equipped 1,200 seat performing arts centre. Notes: McMillan was featured in the CBC TV profile, The Music Must Go On. He founded the Chatham Capitol Theatre Association in 1996, for which he received the Queen’s Golden Jubilee Medal in 2002. Just to let you know that I am one of many that has followed your career over the years. I’m proud to have known you in the past. Keep up the good work “kid”. I have 3 grandchildren now. Time flies.